Yes it’s a cold and rainy morning, but spring marches ever closer. 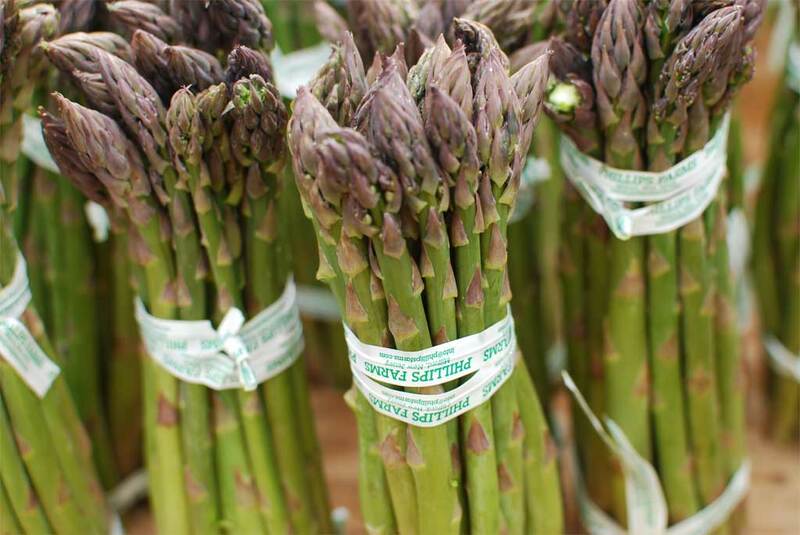 The arrival of asparagus at the Grand Army Plaza Greenmarket is as sure an indicator of the season as the robins flying through the park. This is the moment I’ve been dreaming about all winter — for me, asparagus is the very taste of spring.